What happens when you google your symptoms! Searching for grocery nearby? Looking out for an address in the city? Google has everything covered for you in the world. Google has attained an omniscient status in our lives, answering all our queries in 0.3 seconds. 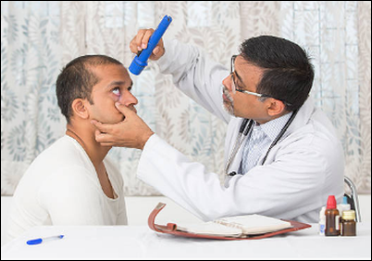 In events of health concerns hitting us now and then, relying on the information circulating on Google is now a subject of debate in the medical fraternity. 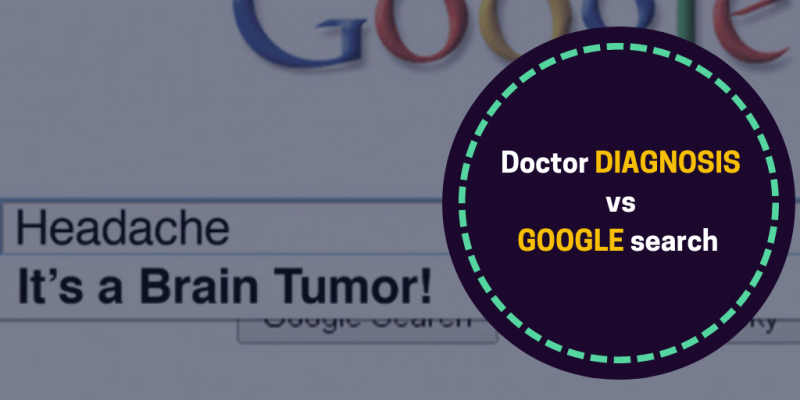 The blog sheds light on the googling effect and medical world's worry. Google is an endless reservoir of articles ranging from solutions for recurring flu to stomach aches. 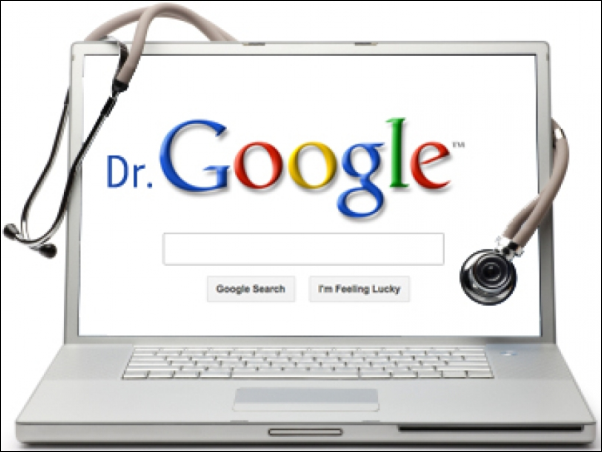 People are now googling their symptoms rather than fixing an appointment with a real, living medical professional for correct diagnosis and timely treatment. Online searches direct patients towards a few common diagnoses- cancer, stroke, dietary intolerance and pregnancy where claims made lack medical or clinical evidences; generating fake news. Celebrity diets, their ‘medical opinion’ is insanely followed by teenagers; without understanding the absence of evidence attached to it. Physicians regularly encounter patients hesitant to take potentially lifesaving medications or adhere to other prescribed treatments because of something they read online, heard from friends, or saw on television. A survey in 2018 reported that 41.3% of Indian respondents used search engines to research their health concerns at least once a week. While searching on health, exercise and fitness (49.7%) followed by food or nutrition (43.6%) dominated the queries. Medical fraternity, realising the threat being caused due to wave of misinformation have now started to express their concerns publicly. Indian Medical Association (IMA) had expressed its concern in 2018 regarding the circulation of such news and urged the government and social media platforms to take accountability and steps to regulate the content. 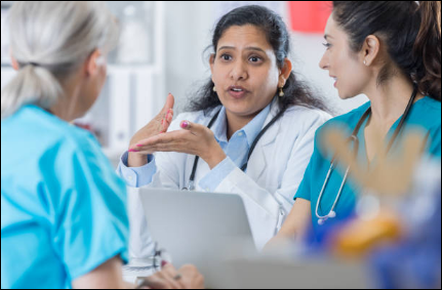 American Heart Association (AHA) recently released editorials from cardiology-related scientific journals that 'sound the alarm that human lives are at stake' because of medical misinformation being spread about medications giving side-effects to patients. There are no dearth of examples of medical misinformation that have recently stalled various public health movements and given birth to myths that are irrational and lack clinical/medical evidence. Dr. Rao, Obstetrician from Mumbai advises that patients shouldn’t wait days or week to seek medical help when experiencing unnatural symptoms. Timely diagnosis leads to fruitful treatment of the patient. Like to share your views on the blog? Use comment section below! Sabhyata Sharma is Sr. Associate at Plexus MD and is a part of the Editorial team. She has attained her Masters degree in Biotechnology from Amity University, Noida. An avid fan of reading, she likes to explore the uncharted territory or hopping towards a cafe for some sanity. PlexusMD Learning tracks 1000+ Journals, Health agencies and Medical associations worldwide and engages with senior medical professionals across specialties to discover and share the latest news and developments, guidelines and stories of interest.